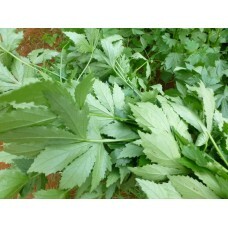 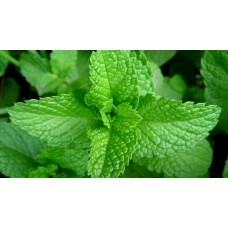 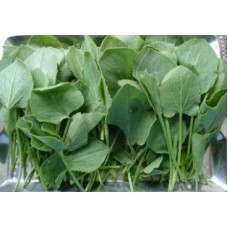 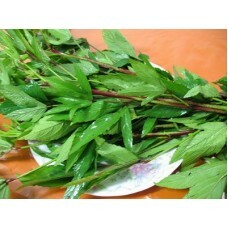 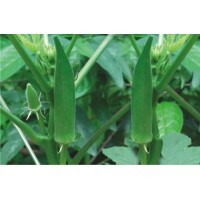 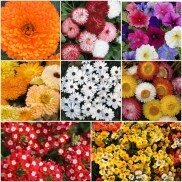 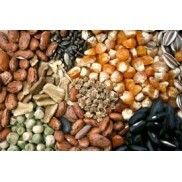 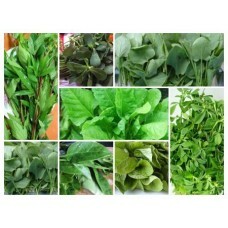 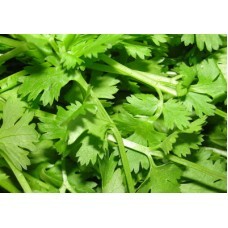 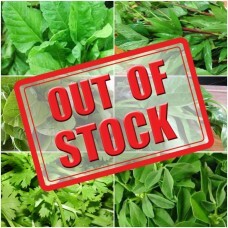 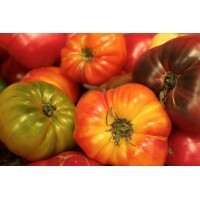 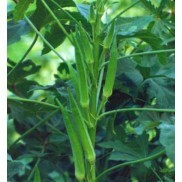 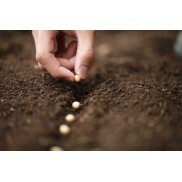 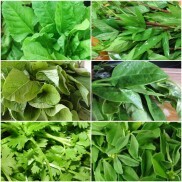 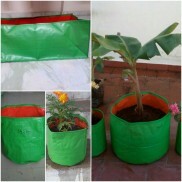 Browse through from best collection of Leafy Vegetable Seeds online from Seed Basket, leading online seed store in India. 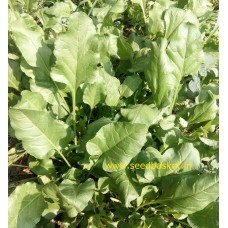 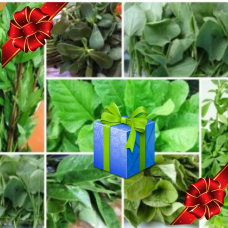 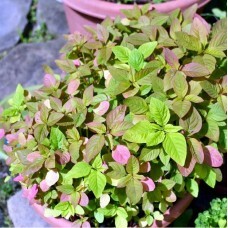 Leafy greens seeds for Amaranth (Thotakura), Bachali /Malabar Spinach, Palak, Chukka Kura and among other varieties available for sale online at best price for Home/Kitchen/Terrace gardening requirements. 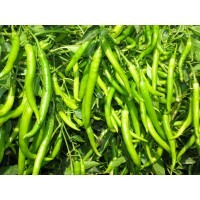 Order online and get delivered across metro cities and rural India with fast shipping service.